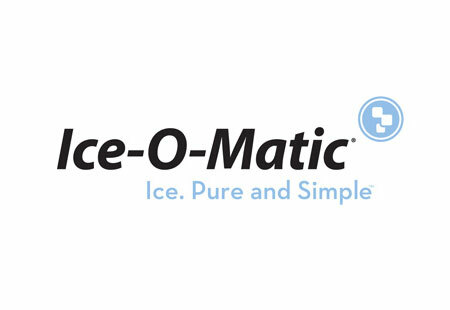 There's no better place to shop for Ice-O-Matic products than at GMR Supplies. 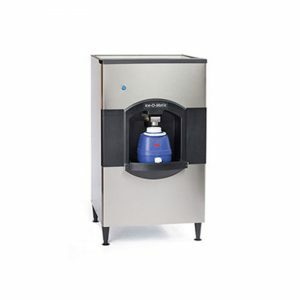 We offer a wide selection of ice cube making machines to provide you the best choices for your specific needs. 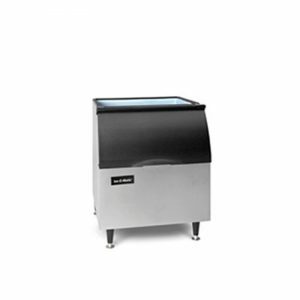 With our products, you can save money and labour on every ice cube production. 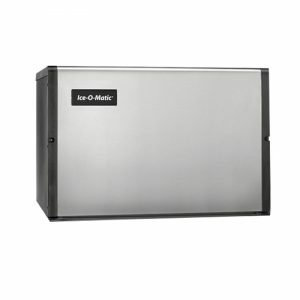 Our ice makers are available in a range of sizes to accommodate maximum ice production capacities. 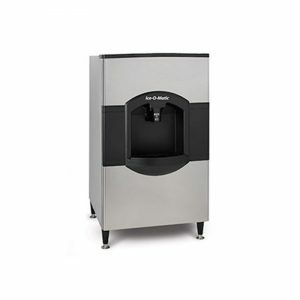 Each unit comes with robust features, such as easy-access cabinets, water filtration systems, and simple controls. 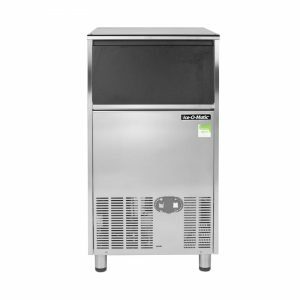 Our units are also designed with stainless steel frames and high-quality components to ensure long-lasting quality and performance. 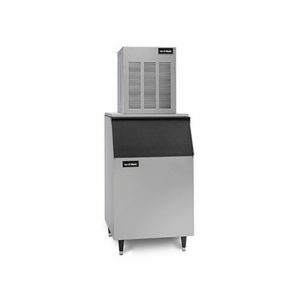 At GMR Supplies, we make sure you have the right unit for the right application. 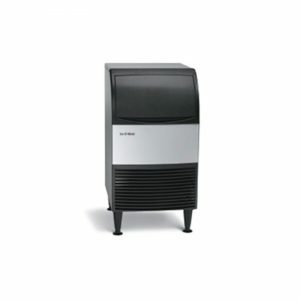 Browse our catalogue and download our brochures for more information on available products.